Home Newswire Russian Influence? Nyet! The post Russian Influence? 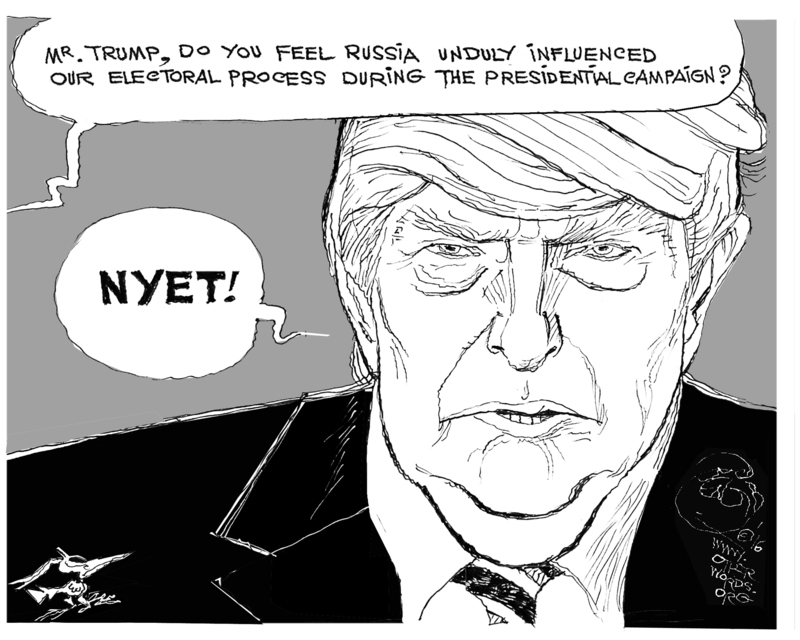 Nyet! appeared first on OtherWords.